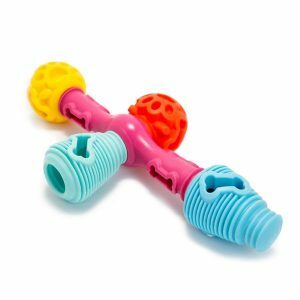 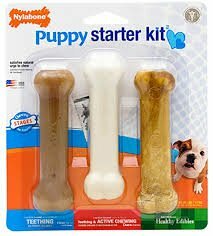 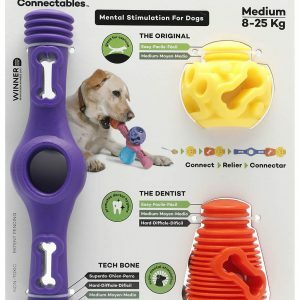 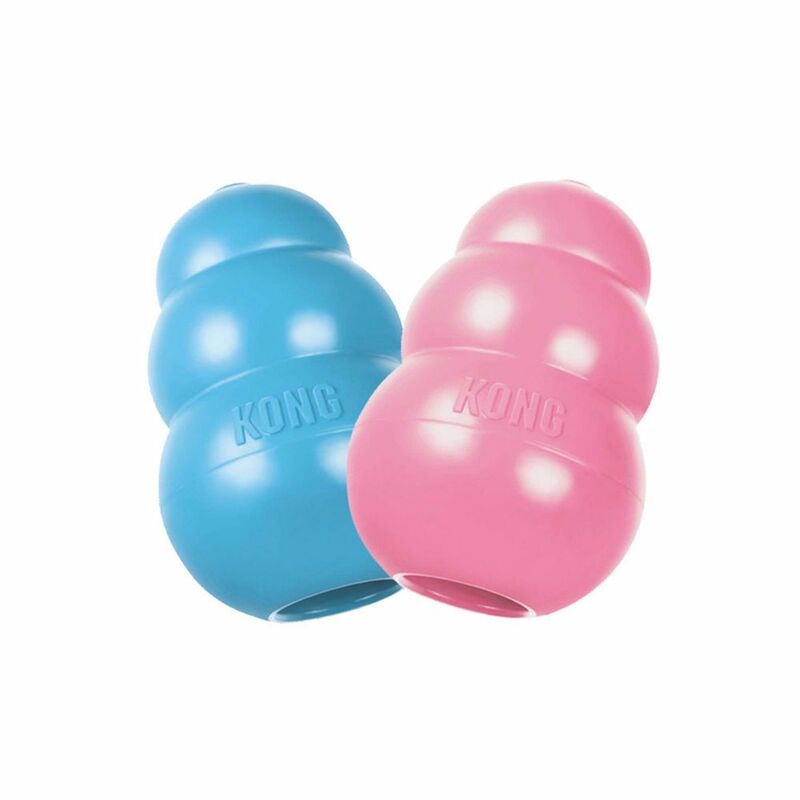 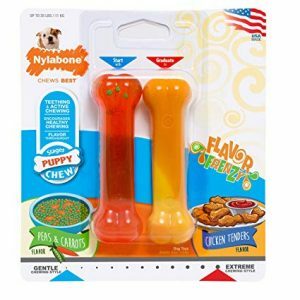 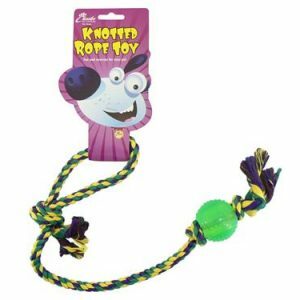 The Puppy KONG dog toy is customized for a growing puppy’s baby teeth, the unique, natural rubber formula is the most gentle within the KONG rubber toy line. 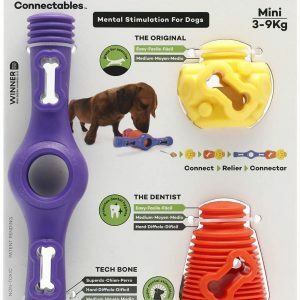 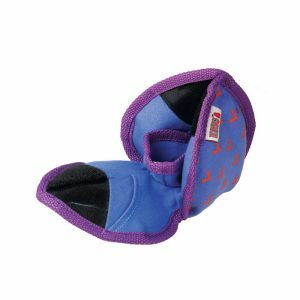 Designed to meet the needs of a puppy’s 28-baby teeth, it helps teach appropriate chewing behavior while offering enrichment and satisfying a younger pup’s instinctual needs while the erratic bounce make it ideal for those pups that just want to play. 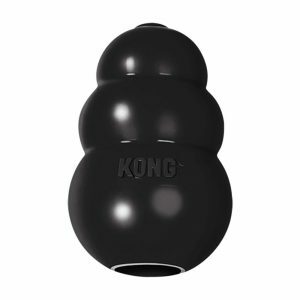 A stuffed Puppy KONG occupies busy little ones while allowing pet parents the freedom to attend to their unique needs. 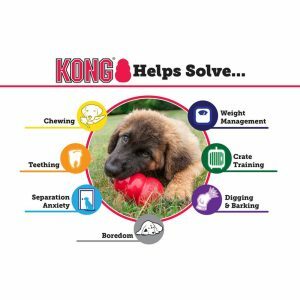 Want to make crate training easier or extend play time? 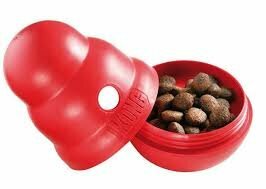 Be sure to stuff with puppy kibble and a dash of peanut butter. 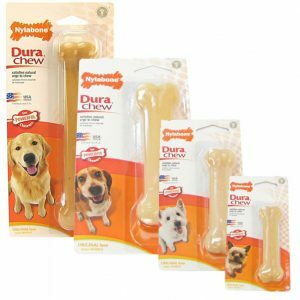 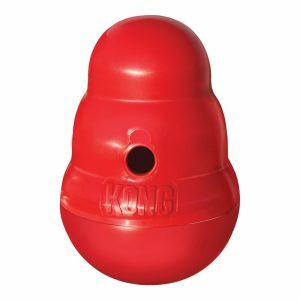 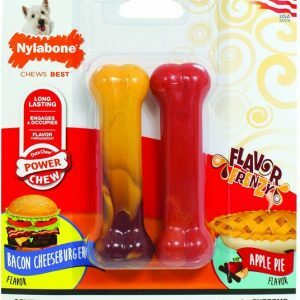 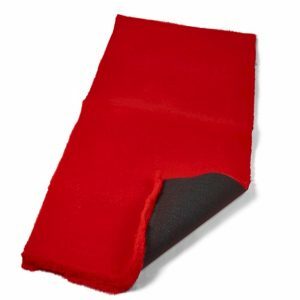 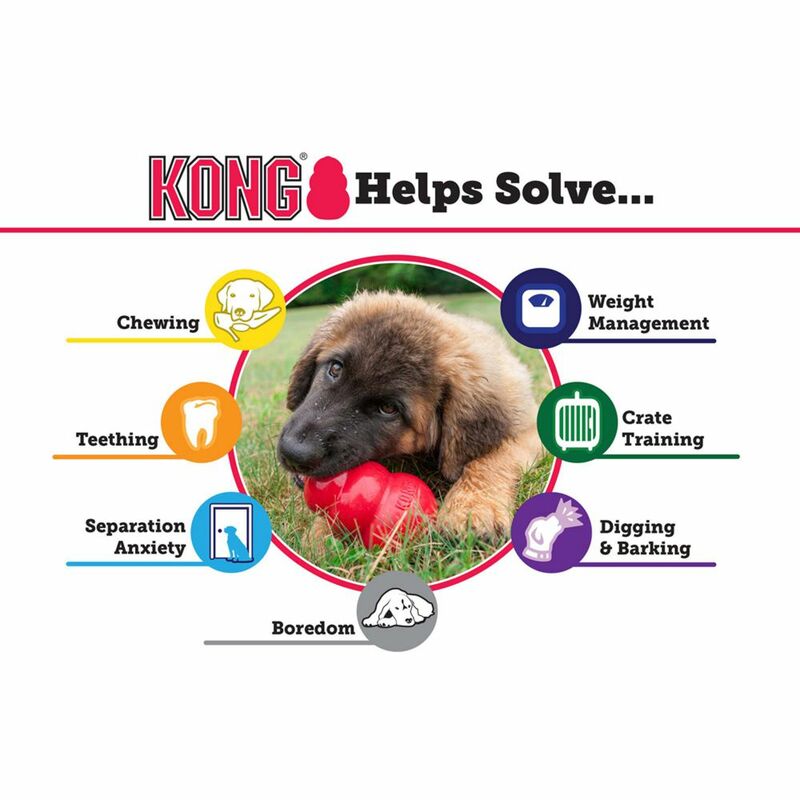 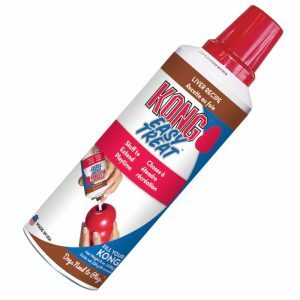 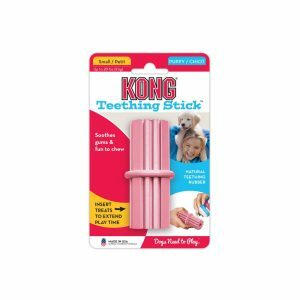 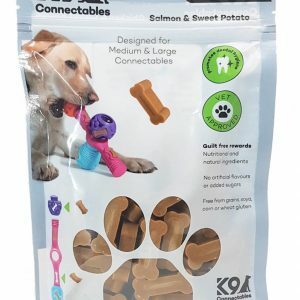 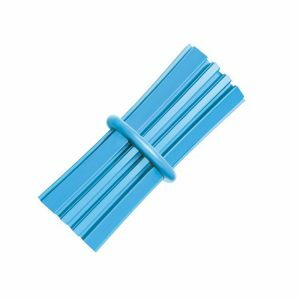 Add to the fun by including KONG Puppy Easy Treat.